Doesn't let me create a Dropbox folder, so I get stuch in 6. 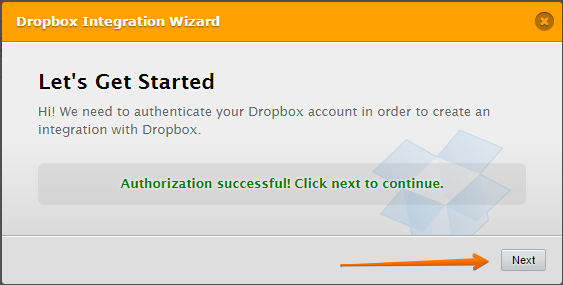 I have just tried integrating Dropbox to a new form and it's working fine as expect. It allows me to setup folders for the integration. How about using another browser? Kindly try it.